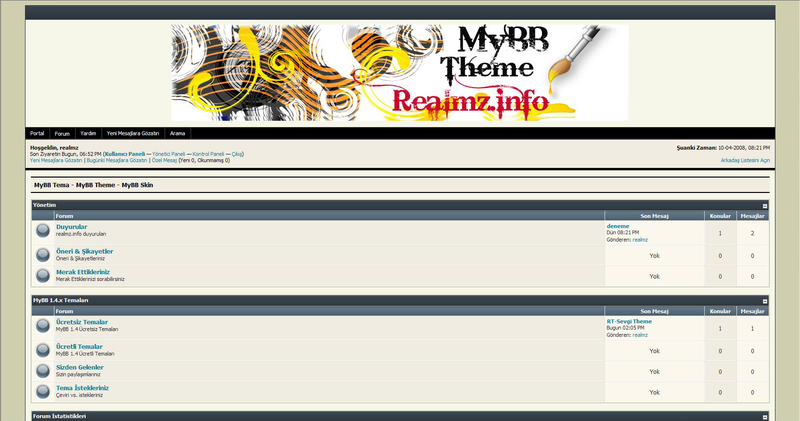 Startseite Erweiterungen MyBB 1.6.x Themes !! Hex Theme !! 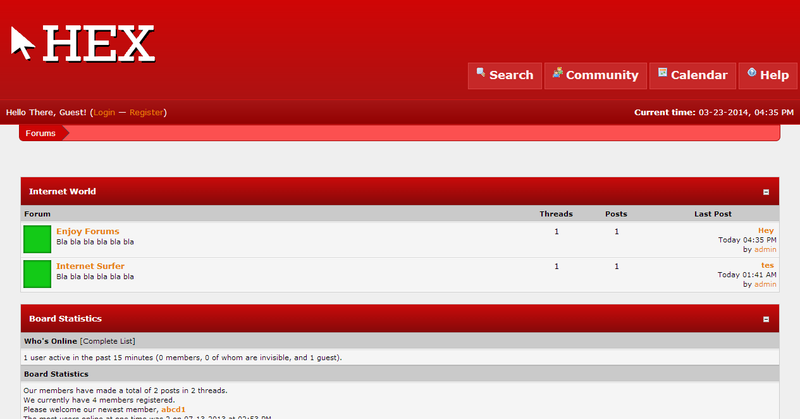 Simple theme with red header. This is a simple theme with red header developed by Ashay Jaiswal. This is my another theme. I hope you will like it. 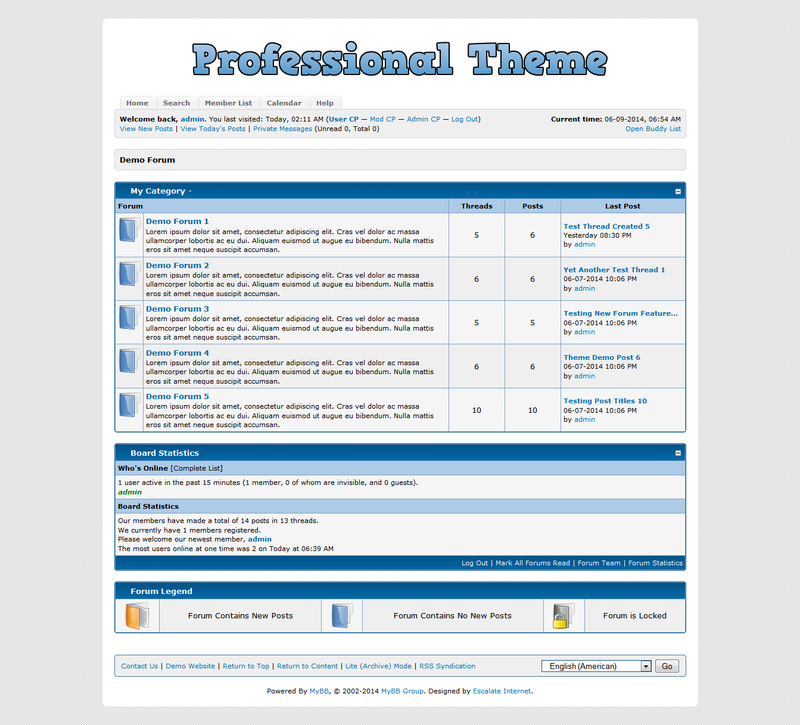 Your feedbacks would encourage me to develope more themes better then my old ones. This is is licensed under "Creative Commons Attribution-NonCommercial 3.0".